We offer a wide range of products to offer a variety of solutions for your needs. 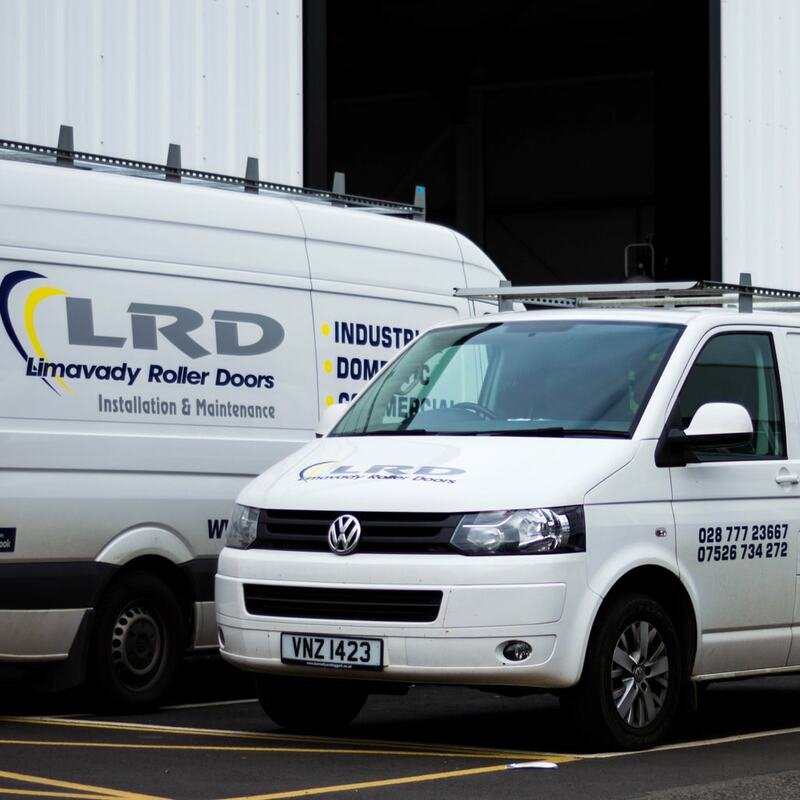 At present we offer Commercial shop front roller doors, Industrial roller doors either insulated or not, a variety of domestic doors as well specialist door options such as sectional, steel door etc. 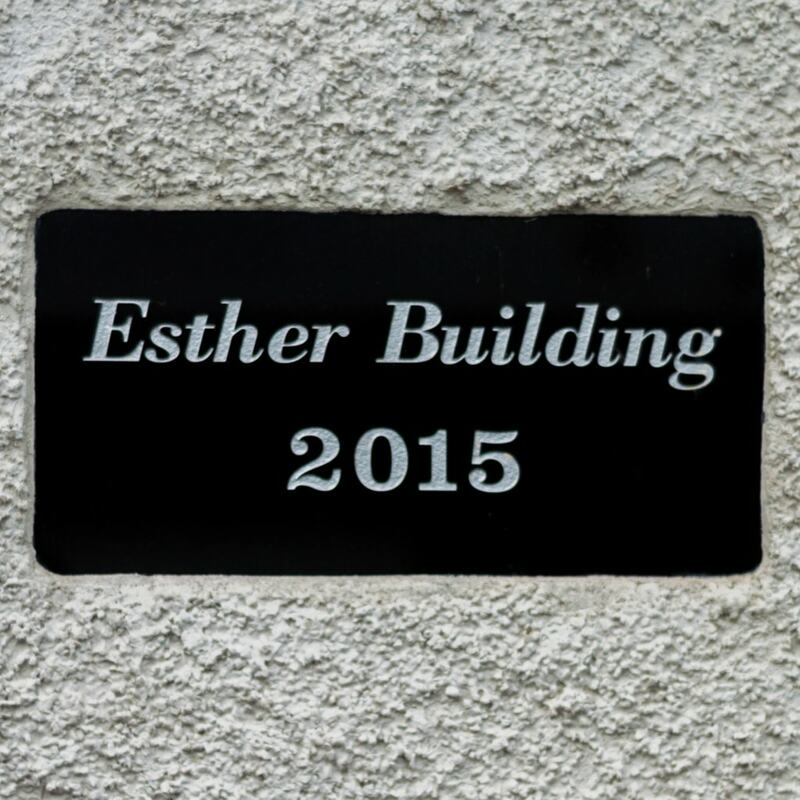 All of our products conform to the latest CE regulations and directives. 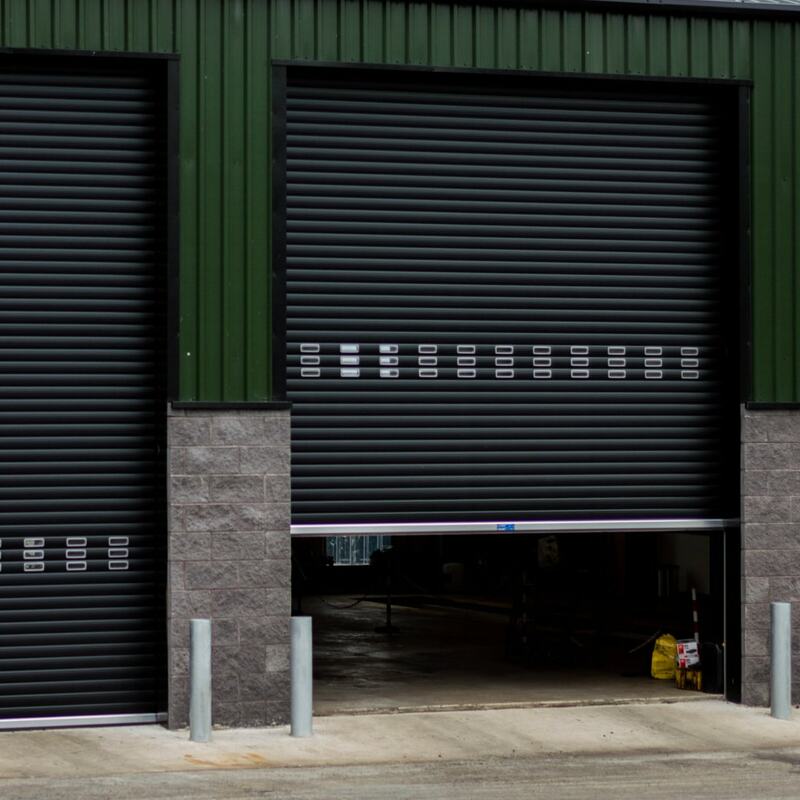 The roller shutter curtain is fabricated from interlocking 75mm 0.7 galvanized lath for shutters with a 5-meter maximum width and 0.9 for anything up to 9 meters with endlocks secured at the end of alternative lath. Our extruded aluminium bottom rail finishes the curtain at its lowest point. Two galvanized steel end plates support the roller which contains the operator. 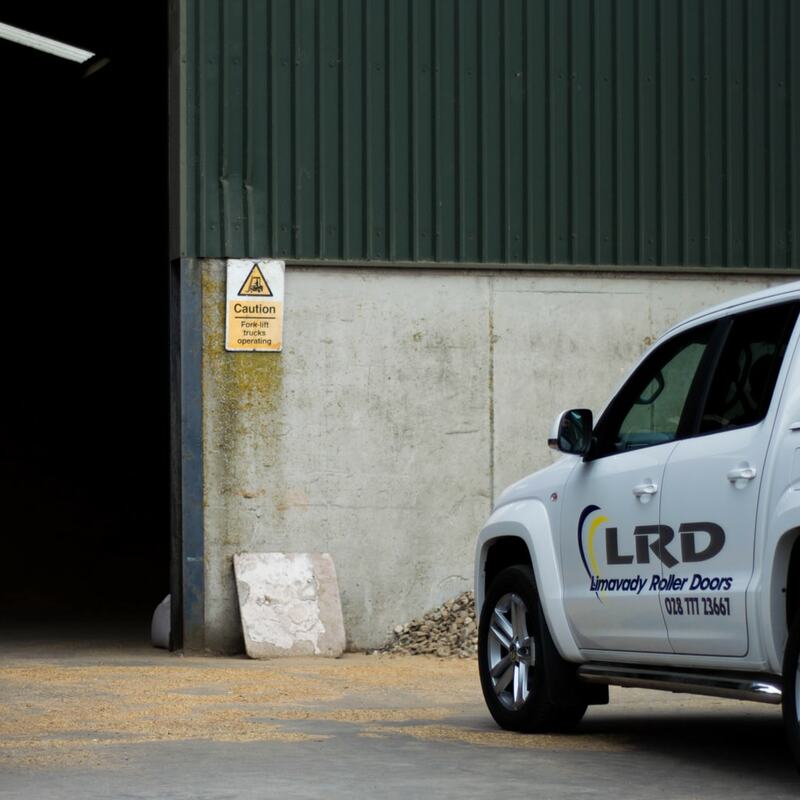 The LRD01 conforms to BS EN 13241-1:2003 Industrial, commercial and garage doors and gates product standard. Products without fire/smoke resistance. BS EN 12453:2001 Industrial, commercial and garage doors with gates. Safely in use of power operated doors. 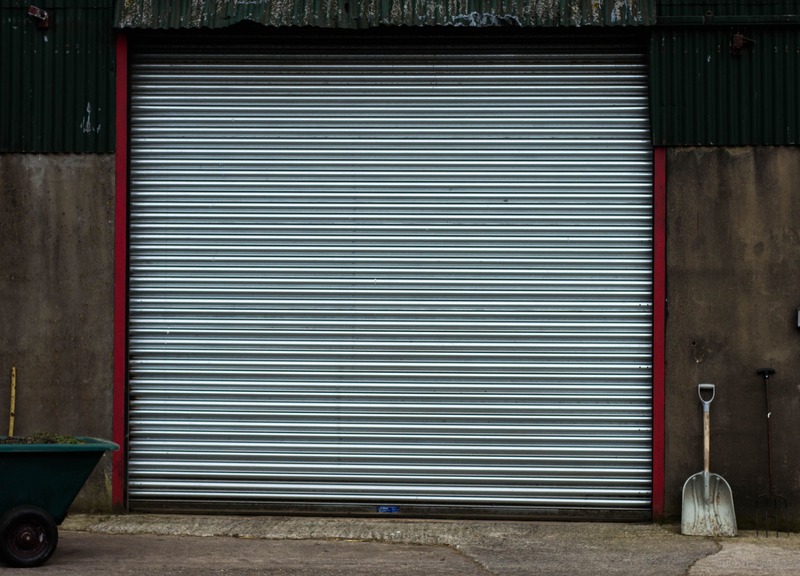 The roller shutter curtain is fabricated from interlocking 75mm 0.9 up to 9 meters with end locks secured at the end of alternative lath. Our extruded aluminium bottom rail finishes the curtain at it's lowest point and comes with rubber seal as standard. Two mild steel end plates support the roller which connects to the operator. 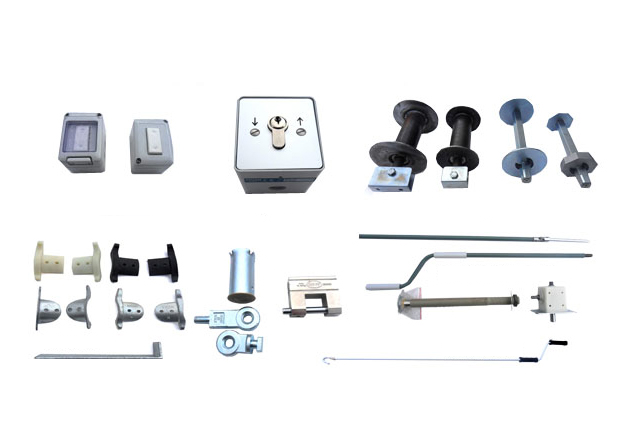 The LRD02 conforms to BS EN 13241-1:2003 industrial, commercial and garage doors and gates product standard - products without fire/smoke resistance. BS EN 12453:2001 industrial, commercial and garage doors and gates. Safety in use of power operated doors. Also available with 100mm insulated lath. Inertia safety brake as standard. 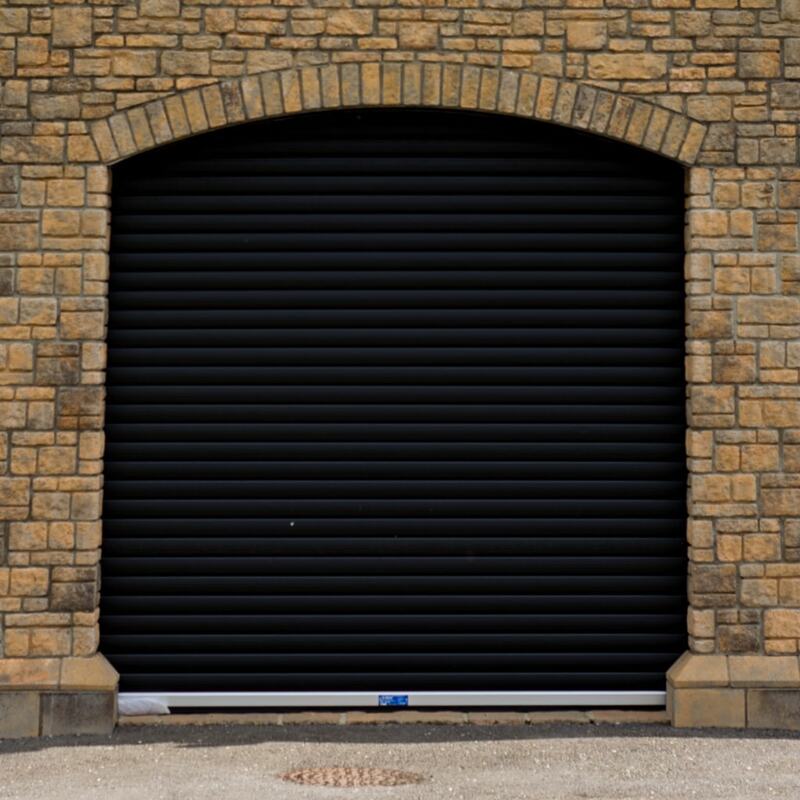 Magroll 95mm offers various industries their ideal door solution for security, wind resistant and strength! 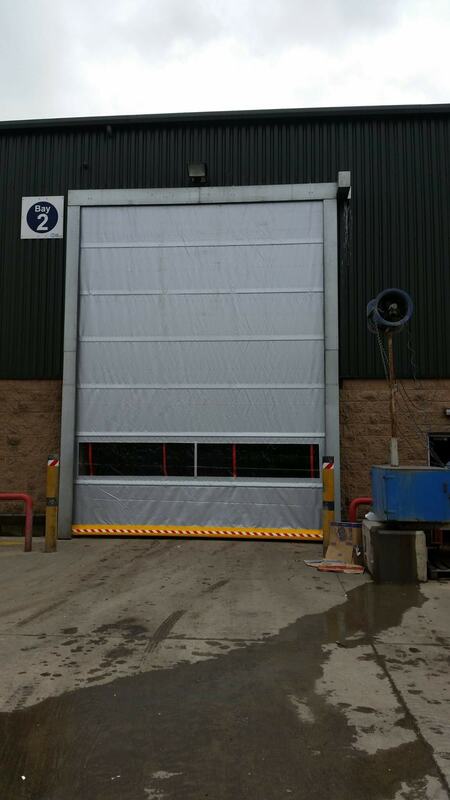 These Industrial Insulated Roller Doors 95mm are ideal for as a renovation or in a new building. These doors are insulated Aluminium profiles, which are characterized as light and strong. For this reason, they meet a high level of safety requirements as well as offer excellent ease of operation and high level of insulation. 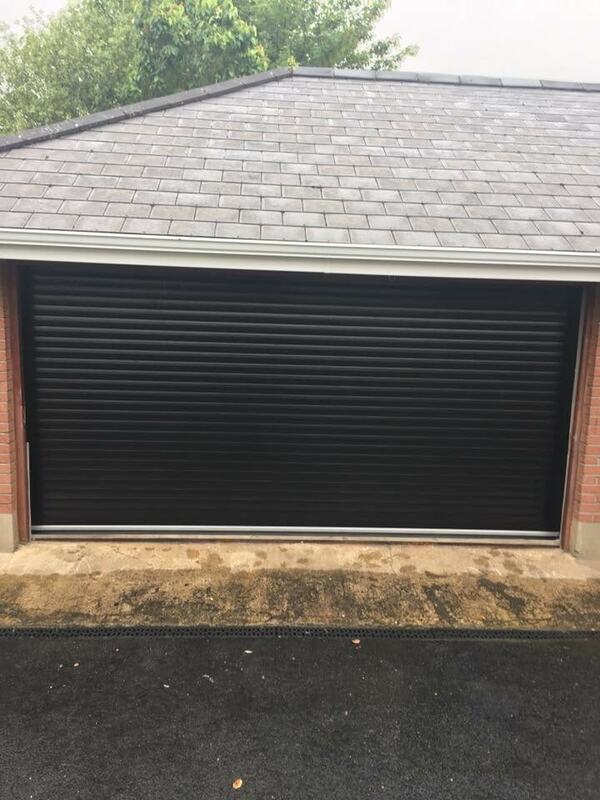 This mini roller is a compact version that requires reduced space above the door opening – Ideal for flat roof garages or those with limited space. The door is available up to 2100mm high & 3400mm in a variety of colours. Space Saving - Rolls up vertically and does not swing out in front of the garage. You can park right up to the door and have more storage space in the roof of the garage. Easy to Operate - Easy to open and close with minimum noise and friction giving reliable performance at all times. 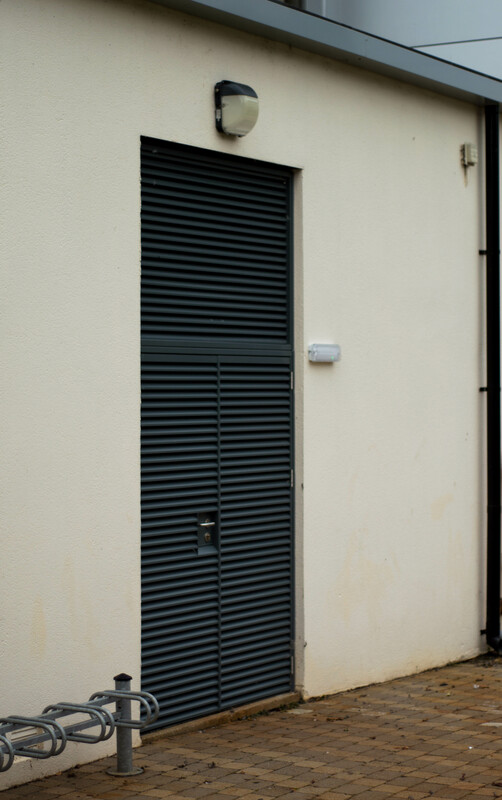 Security - Unique profile and aluminium bottom rail reinforce our roller doors against intruder penetration. Minimal Maintenance - No oiling or greasing, just an occasional clean of the guides with white spirit and the door surface with warm soapy water. Weatherseal - Durable bottom seal on the underside of the door prevents leaves and other undesirables materials entering your garage from outside. 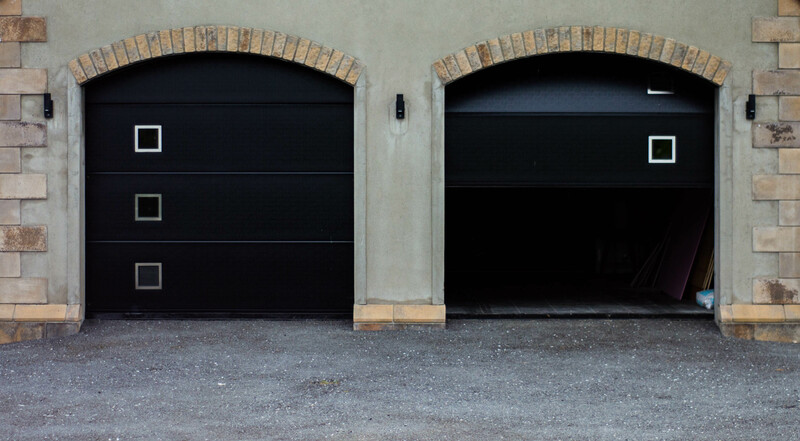 Magroll Garage Doors offer an ideal solution to in install in all circumstances, as a renovation or in a new building. These doors are insulated Aluminium profiles, which are characterized as light and strong. For this reason, they meet a high level of safety requirements as well as offer excellent ease of operation and high level of insulation.The Door rolls up into a compact diameter were limited head room is available. Manual Override function in place with Winding Handle included. 80mm Side Guides with Brush Seals. Colours available are White, Black, Brown, Cream, Silver, Green, Red, Grey, Golden Oak, Teak, Mahogany – Other RAL colours on special request. 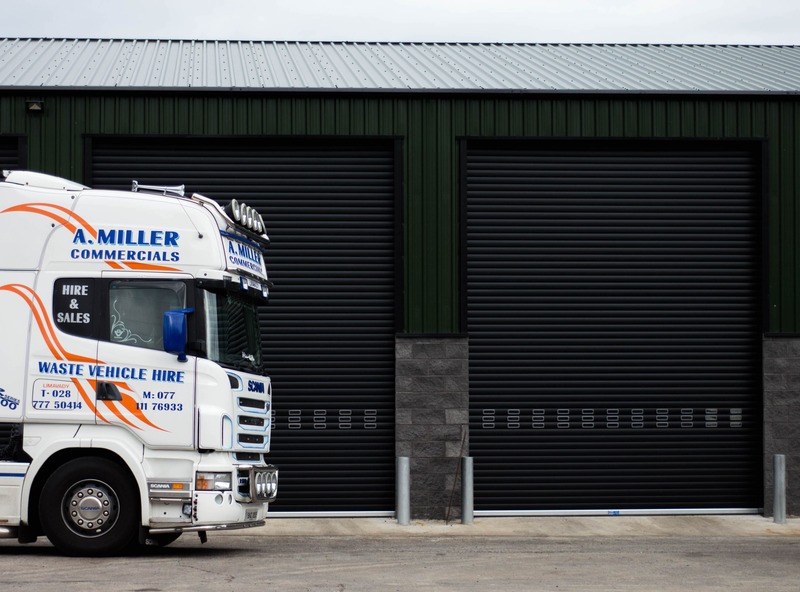 Magroll brand of sectional doors brings you the very best in quality and reliability.All the panels and components used in the manufacturing of our sectional doors are produced by Ryterna, one of the largest & most respected brands in Europe. All doors are made to suit your needs & requirements; each door is produced from 40mm polyurethane foam filled panels with a steel outer & inner skin. The steel is factory hot dipped, galvinised, then a primer is applied followed by a final top coat in the colour of your choice. This process ensures the door will have a long last corrosion resistant finish. Magroll doors are all CE marked to EN 13241-1 Standards and have been tested by Europe’s most respected labs. Automation can be supplied with your door and the choice of operator can be discussed prior to installation. By purchasing a Magroll door you are ensuring a top quality, durable and long lasting door. Long lasting corrosion resistant coating. Many Style Options to suit individual customer Preferences. - Cassette, Rib Style, Macro Rib & Flush Style Panels available. - Square Stainless Steel, Rectangle Acrylic, Rectangle Stainless Steel, Round Stainless Steel & Acrylic Sunburst for a Cassette Georgian Style finish. With our rapid rolling or rapid stacking speed doors you can control your environment and reduce heat loss thus reducing your carbon footprint while cutting costs. 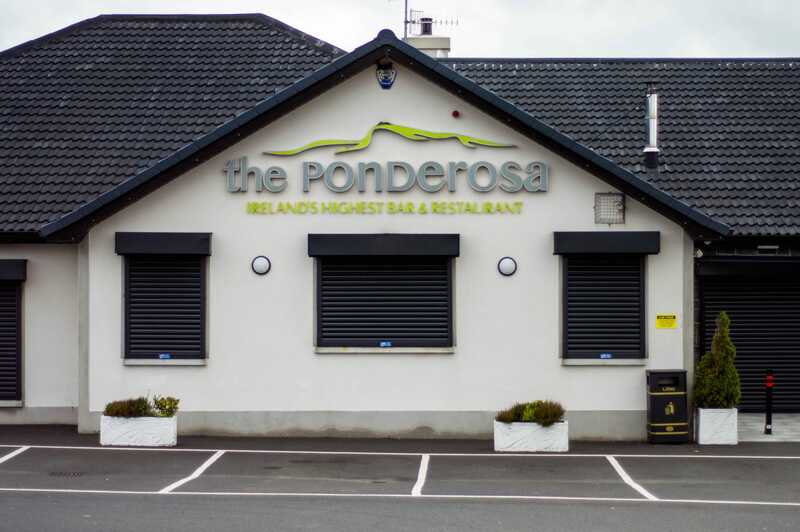 The versatility of our ROBUST 'OUTA-DOR' steel doorsets makes them suitable for use in a wide range of external applications from schools & offices to car parks & supermarkets. The ROBUST 'OUTA-DOR' doorsets are supplied fully assembled with hardware fitted as standard which, when combined with our adjustable fixing feet and variable sub-frame, drastically reduces the installation time on site, which in turn adds value to a project. 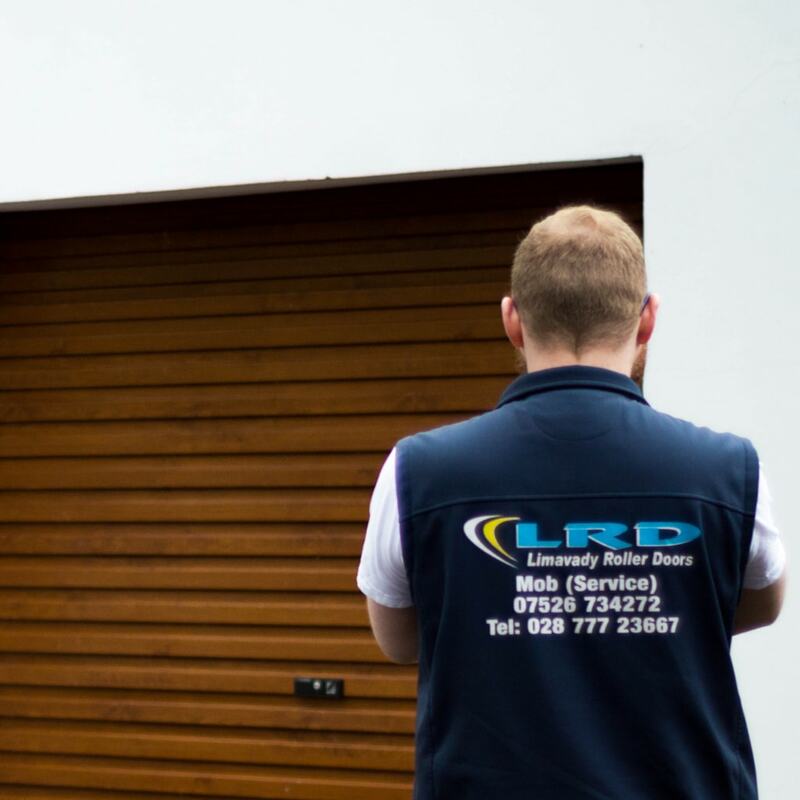 The single fix design of our doors can offer greater cost savings when priced against overall installation times for timber doors, and the inherent durability of steel means that in areas of high traffic or potential abuse the 'whole life' cost of a steel doorset significantly outweighs that of a timber doorset. Available to any location in Ireland, North or South, the emergency call out facility operates 24 hours a day 7 days a week, 365 days a year. With an out of hours number in operation between 5pm and 9am weekdays and 24 hours at weekends, you are assured total service at any hour of the day or night. 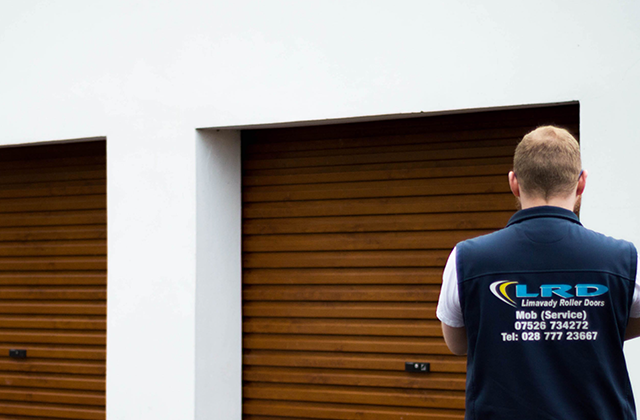 Service Contracts We also offer annual service contracts on our doors that comply with health and safety regulators throughout UK & Ireland.